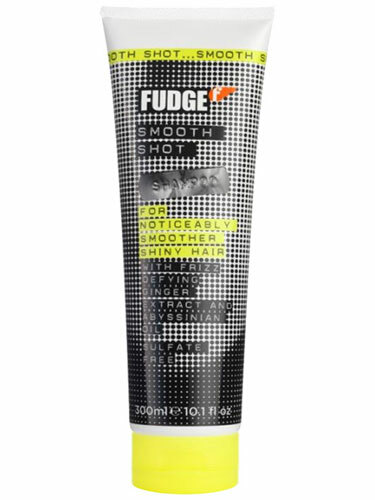 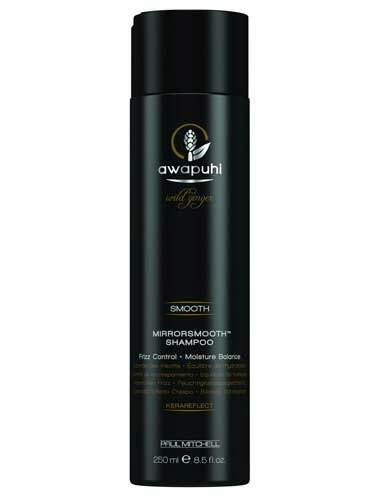 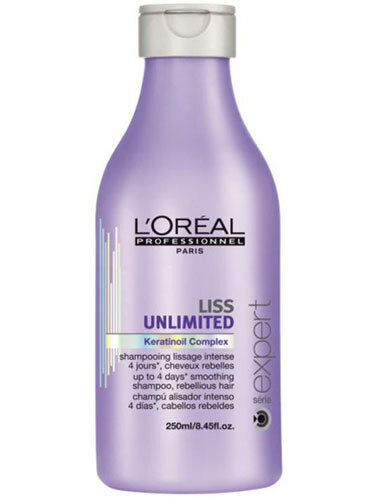 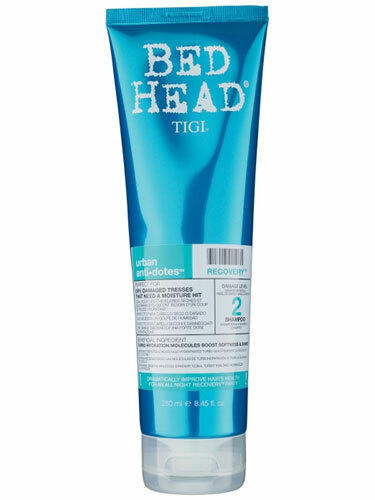 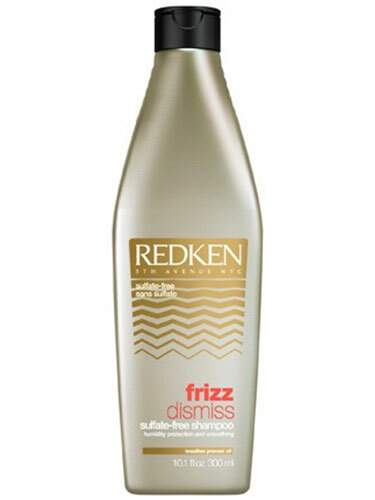 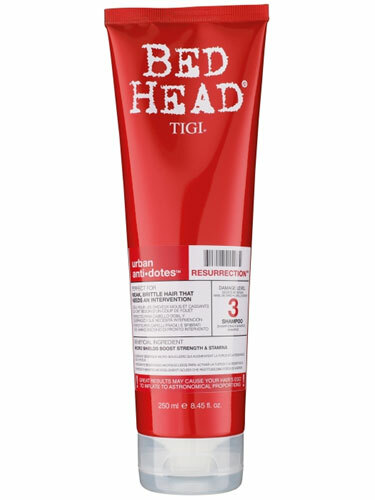 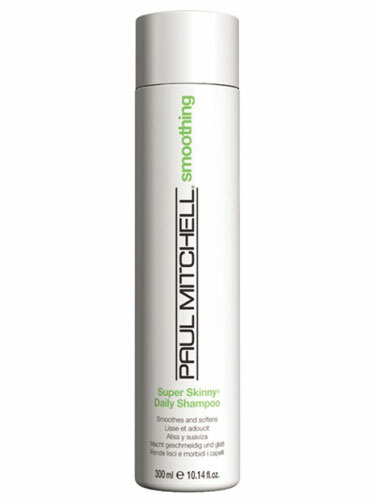 A deep and intense frizzy hair treatment can take back control and fight the frizz. 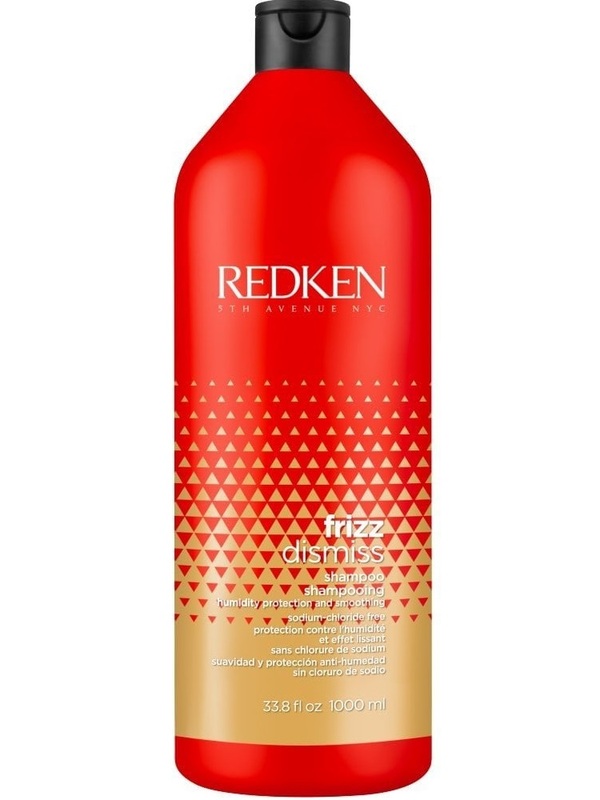 Frizzy hair treatments provide intense smoothing, long lasting conditioning, and nourishment, leaving frizzy hair more manageable and without a fly-away in sight. 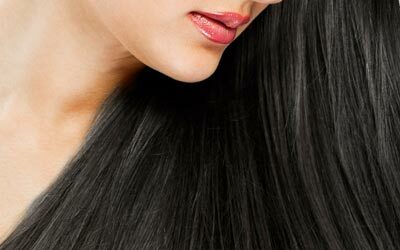 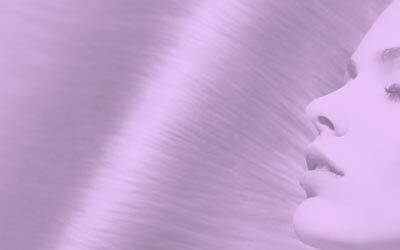 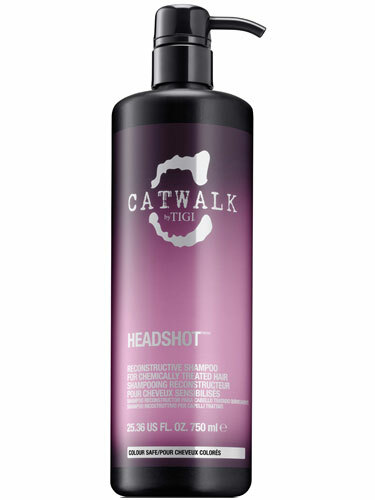 Want treatment for frizzy hair? 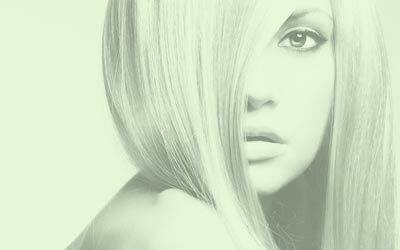 Get help from salon professional hair care products including, Kerastase, KMS California, Tigi and many more.